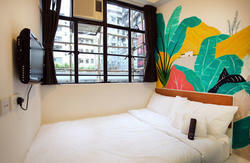 Rainbow Lodge Hong Kong, situated in the heart of Tsim Sha Tsui which is opposite to Chungking Mansions. 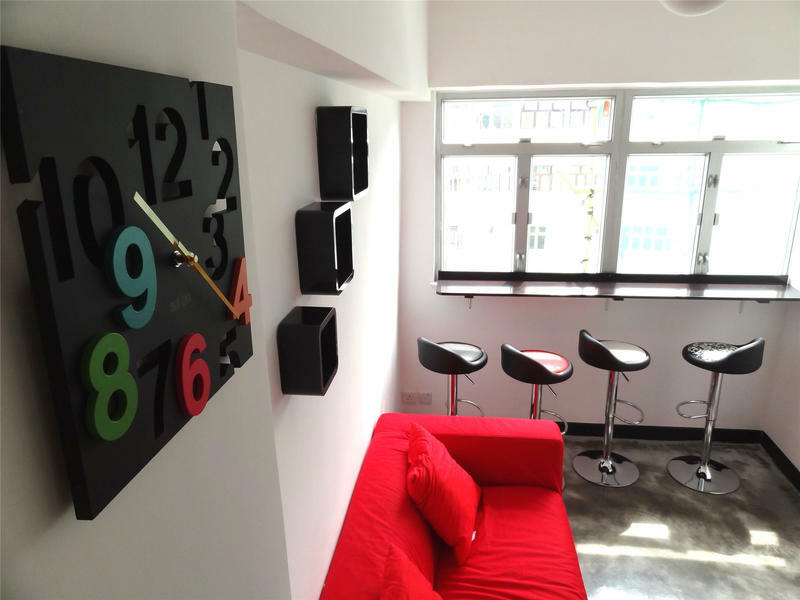 It is convenient to travel around Hong Kong and nearby. 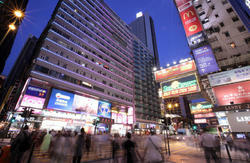 The Avenue of Stars, Star Ferry Pier, Harbour City are all within walking distance, where guests can go shopping, sightseeing and also ‘Yam Cha’ easily.